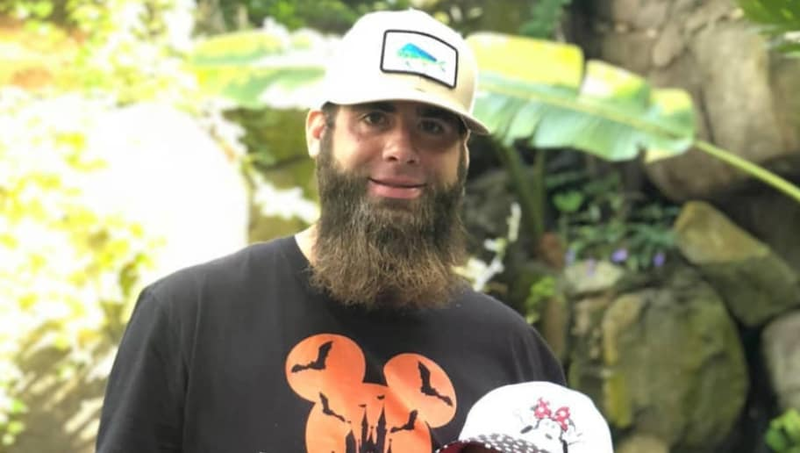 Incriminating allegations are nothing out of the norm for Teen Mom 2 star Jenelle Evans' husband David Eason. The controversial father has been accused of physical abuse from Jenelle herself, although she later denied it ever happened. Most recently, David is being accused by Jenelle's ex-boyfriend Nathan Griffith of beating the child he shares with Jenelle. After providing photo evidence, many fans of the MTV reality show are on Nathan's side. However, beyond all of this, David was also just accused of threatening to shoot a woman with a gun. Real estate agent Sandra Britt recounted what happened to TMZ, explaining she was in Jenelle and David's neighborhood looking for rental property when she stopped to look at their home. She claimed David came racing up the street behind her on an ATV asking, "What the mother f**k are you looking at my house for?" He then put his hand on what appeared to Britt to be a gun in a holster on his waist, then threatened, "That's right. I got a gun, I will shoot you." Well, Jenelle and David have obviously caught wind of these allegations, with David taking to his Instagram Stories to deny the event. In a series of videos, he admitted he did see the woman, but went on to explain, "Not only did I not have my gun on me but I was in no way trying to defend my life. I was literally asking you if you needed help." He also said this wasn't the first time he saw Britt looking at his home. Though David denies the accusations, the idea is not entirely out of left field to believe. He is very vocal about his love for owning guns, often taking to social media to brag about his. We're not certain if he did threaten the real estate agent, but we also have no reason to not think it happened.